On this occasion Russia was chosen to host the event. A total of twelve stadiums in eleven Russian cities have been built and renovated for the FIFA World Cup. 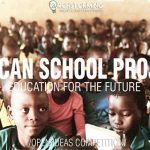 But have you ever thought about what happens when Olympic arenas, World Cup stadiums or other costly sporting venues close at the end of the colourful events for which they were designed? Many go on to host local sports clubs. Others, though, become proverbial ‘white elephants’, scraping by as glorified parking lots, dirt tracks for stock-car racing and even, as in the case of Montreal’s spectacular Olympic Stadium, as a swine-flu vaccination centre. 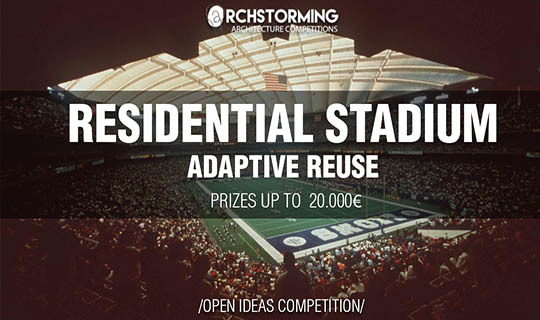 In RESIDENTIAL STADIUM: ADAPTIVE REUSE, Archstorming will analyze how architecture can provide solutions in stadium designs, so they can always be reused after the event has finished. 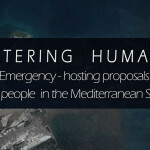 Archstorming is calling for proposals to design an adaptive stadium that could also be used as a residential building. Giving the fact that the World Cup 2026 will be held in North America (USA, Canada and Mexico), the project for the stadium will be located in New York City (USA).